Interested? We are looking forward to receiving your full application via email (attachments as PDF). 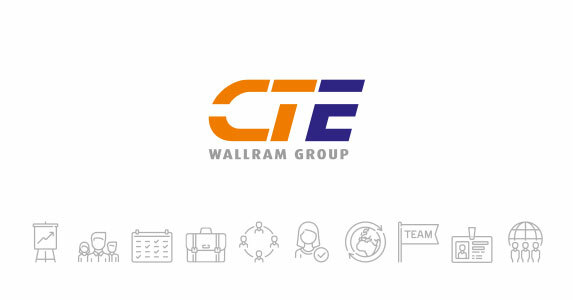 Please send your application to cte@wallram.com and let us know your salary expectations. Please note that we cannot process paper applications. I hereby agree for processing my personal data, included in my job offer, for the purpose of recruitment (as defined in the Act of August 29, 1997 on the Protection of Personal Data, Journal of Laws No. 133, item 883).